Experience the luxury of Master Furrier's handmade fur waistcoats today! every one of our items at our workshop in Kiel, Germany. 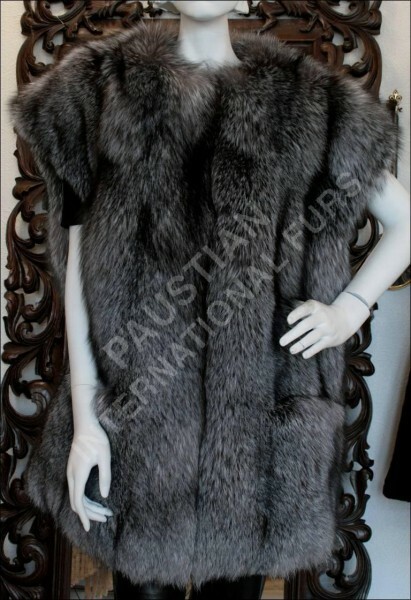 They use only the best furs and materials in all of our one-of-a-kind items. one of the most well-regarded fur breeders in the world. Related links to "SAGA Blue frost pelt waistcoat"
Customer reviews for "SAGA Blue frost pelt waistcoat"